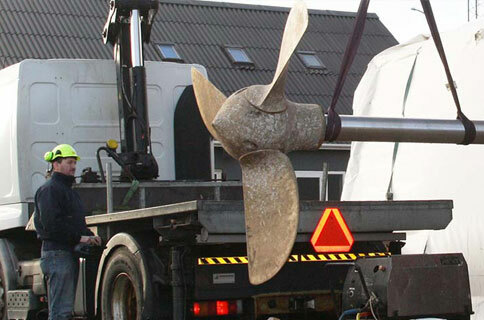 Shipforge with more than 75 years of experience in Ship fitting. Everything in building, renovation and conversion. 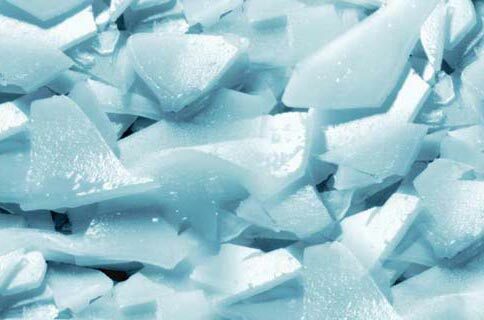 We produce ice plants with capacities tailored to customer wishes. 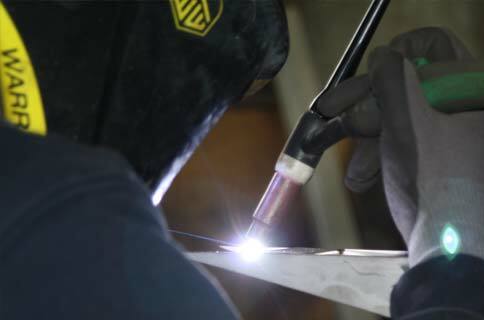 We work in steel, stainless steel and aluminum. Specialists in construction for harsh and demanding environments. With own design studio, we are able to optimize your constructions.